Explore Forgotten Hill and refresh memories about this creepy place. Solve riddles and have fun! 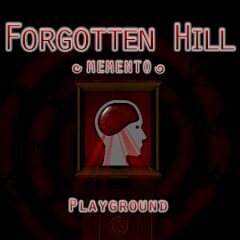 Play Forgotten Hill and try to understand everything about this place. Match things with each other and open new ways for exploration!